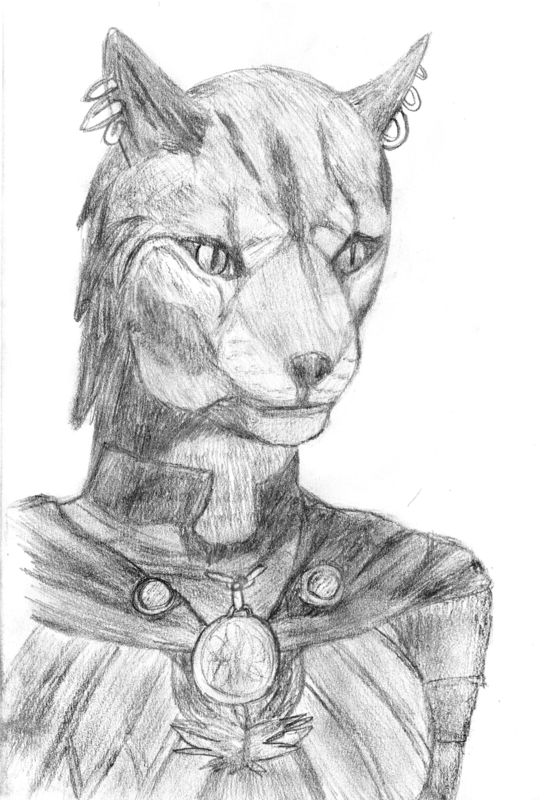 Nightingale Khajiit (Female). 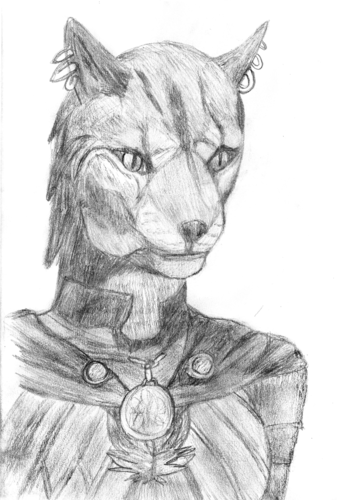 Female Khajiit Nightingale. HD Wallpaper and background images in the Elder Scrolls V : Skyrim club tagged: skyrim elder scrolls 5 the elder scrolls v: skyrim elder scrolls khajiit nightingale.